"To Love A Fellow Jew" incorporates every teaching, law or tradition that we learn from our holy Torah. The Lubavitcher Rebbe stressed the importance of reaching out to every single Jew, regardless of their background, status or affiliation. 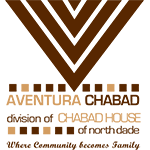 We at Aventura Chabad welcome every man, woman and child to partake in the joy and beauty of our illustrious heritage. Come celebrate with us and discover the richness and vibrancy that Judaism has to offer! Aventura is home to a tremendous medley of Jews from South America to South Africa and everywhere in between. 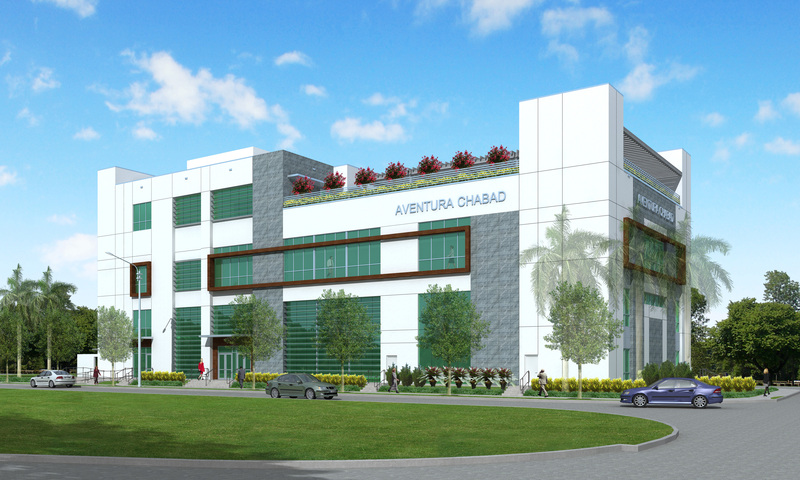 Jews from all over the world move here speaking a multitude of languages, blending different cultures, sharing traditions all joining together as one community at Aventura Chabad. We are growing together and sharing our experiences to create a new life here with our friends, spouses, children, grandchildren and extended families.